1. LED Operation light, energy saving and environment protecting, higher illumination and closer to nature light. 2. Reserved space for necessary instrument and material in the assistant side. 3. 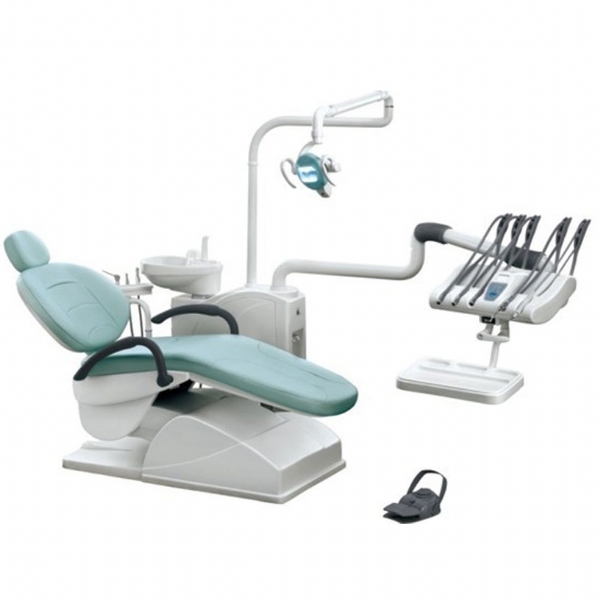 Synchronized chair design & well designed cusion provides patient with a comfortable and safe feeling. 4. 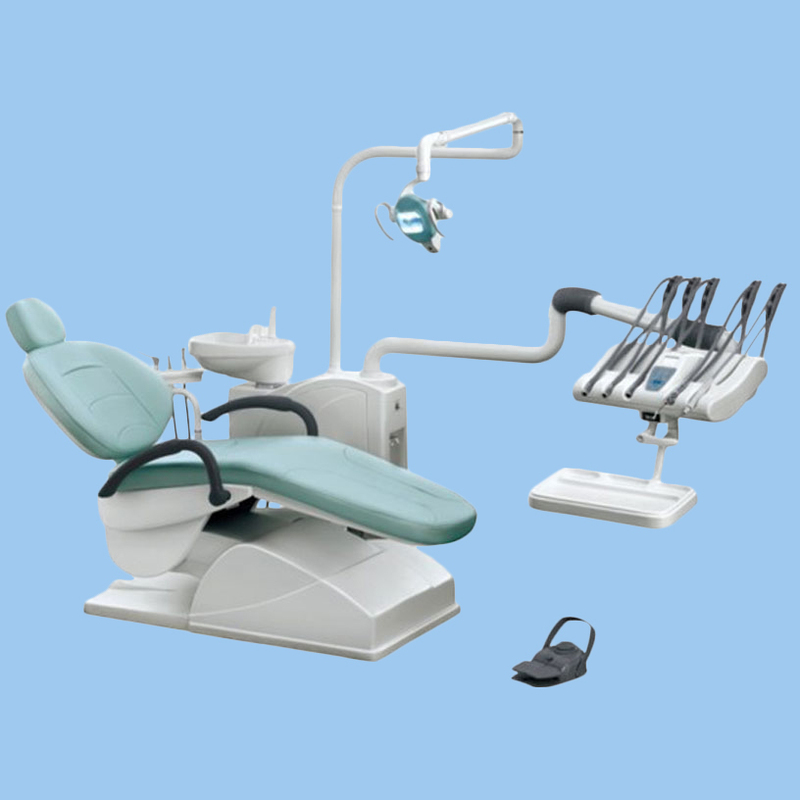 Adopting top-mounted instrument tray can mostly ease the tiredness.